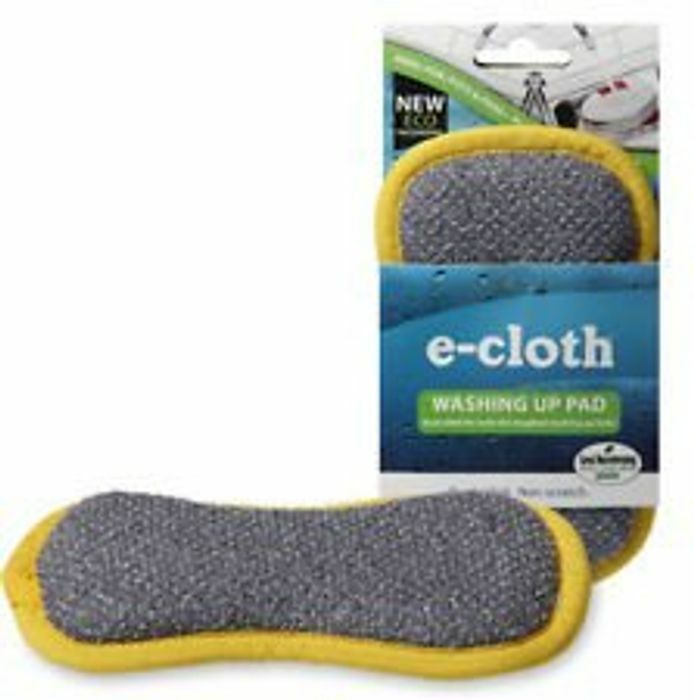 3 pack of Ecloth Similiar to Mrs Hinch cloth.. Very dissimilar price - the Minkeh is only £1.50!! !